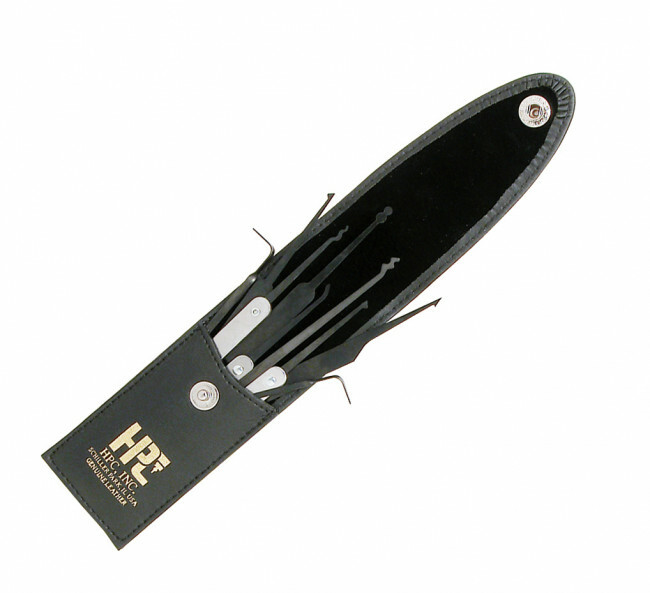 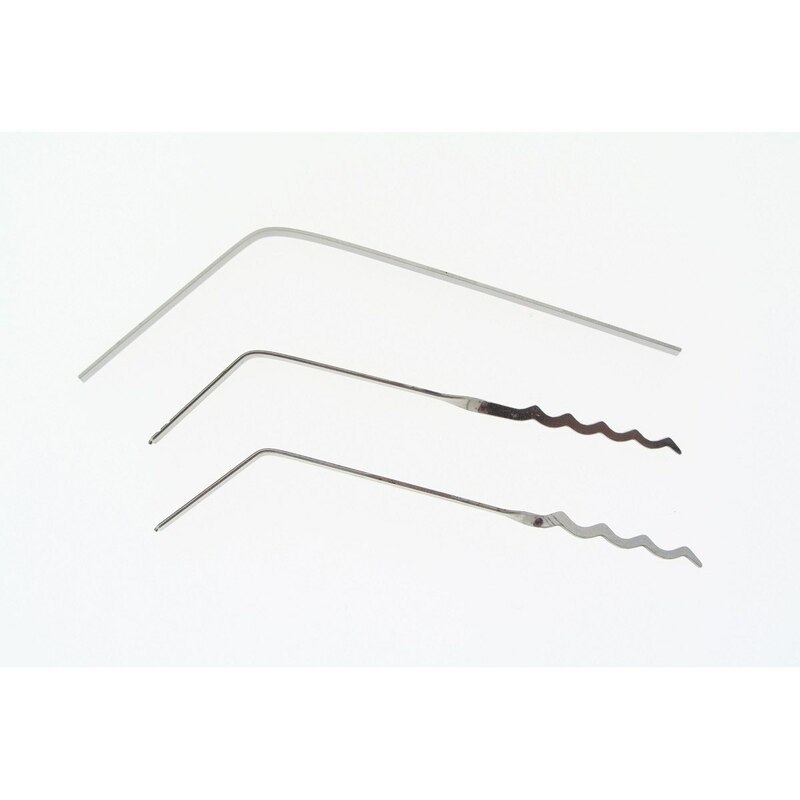 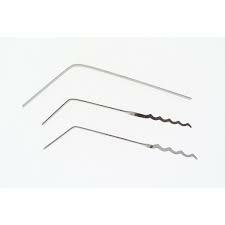 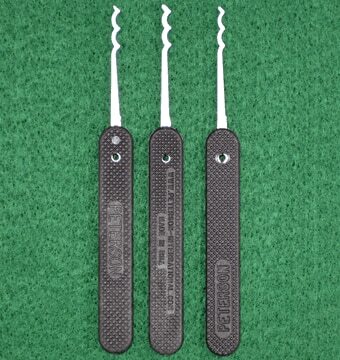 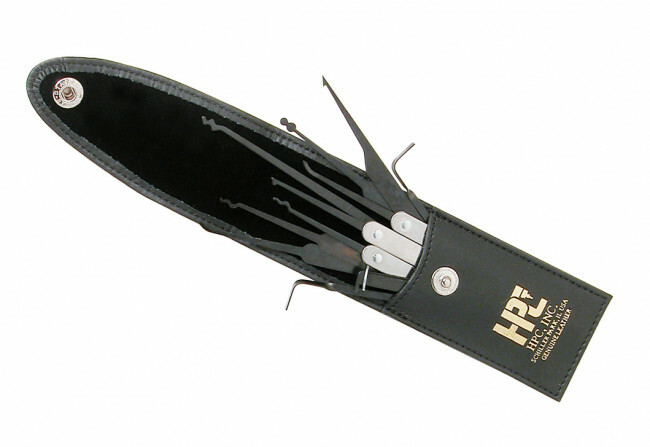 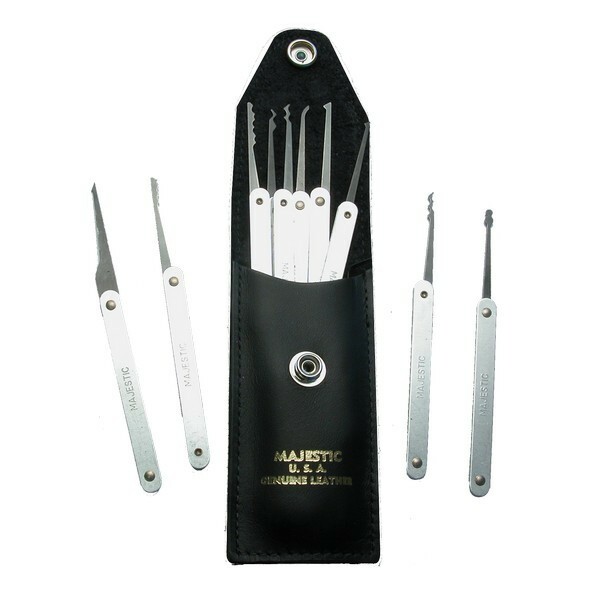 At Pick My Lock we stock a comprehensive range of top quality Lock Picks, both singular tools and sets. 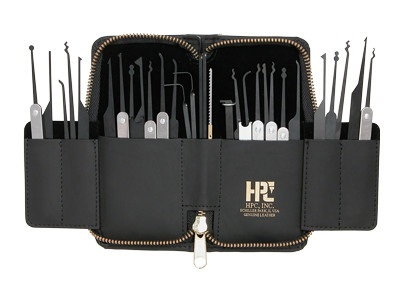 Weather you are new to Lock Picking and require beginner tools, or a expert picker and require some more advanced tools. 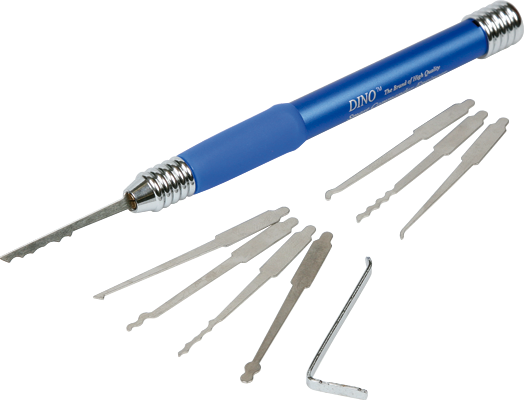 We have you covered with everything you could possibly need. 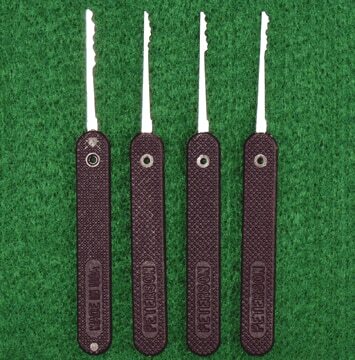 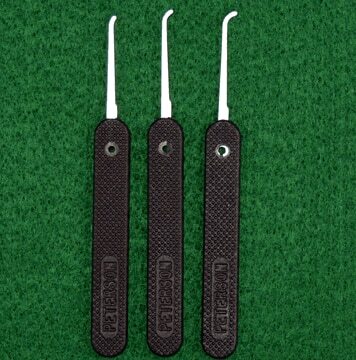 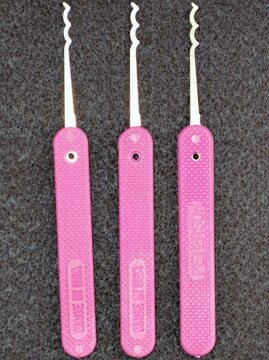 With Picks to suit: pin-cylinders, padlocks, dimples, wafer, tubular right through too car door locks. 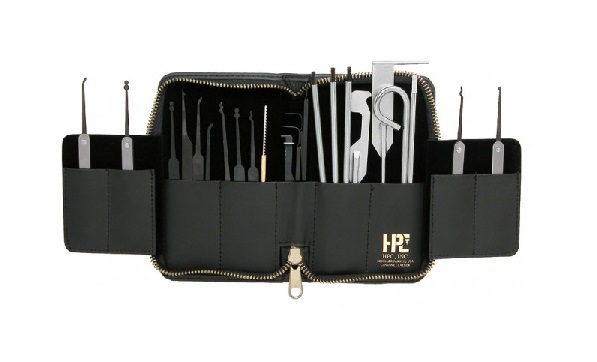 Each product contains detailed descriptions to help you find the perfect set to suit your needs. 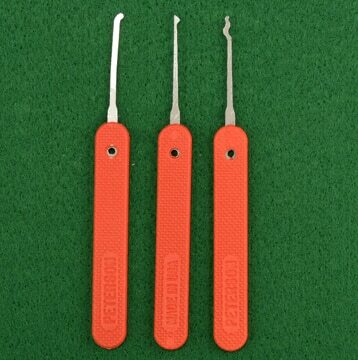 As always here at Pick My Lock, we strive to bring the you the very best Lock Picking Tools with exceptional service, great prices and FREE POSTAGE!